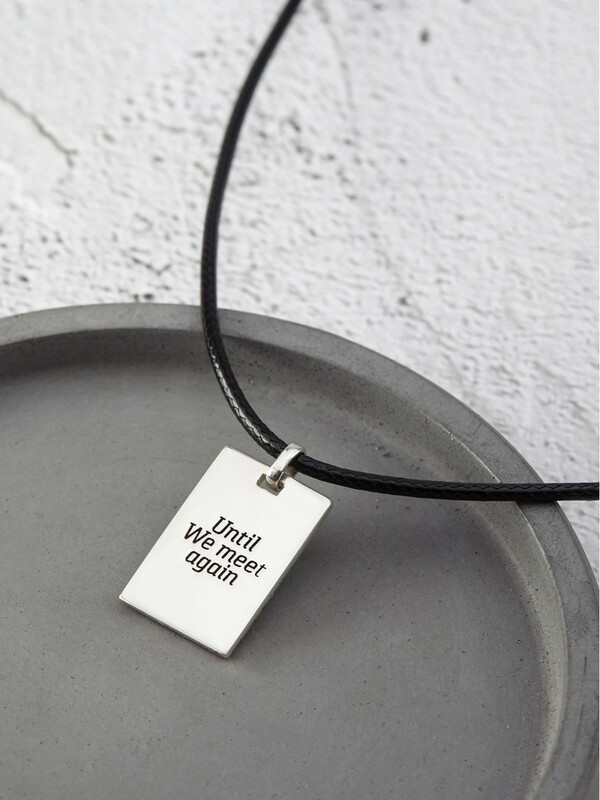 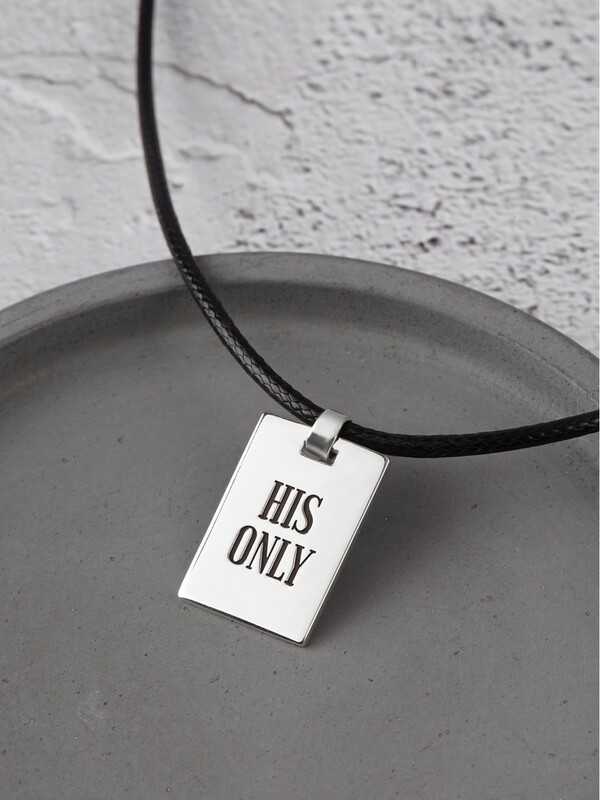 Crafted to order in our own workshop, these personalized necklaces for him are masculinity meets quality. 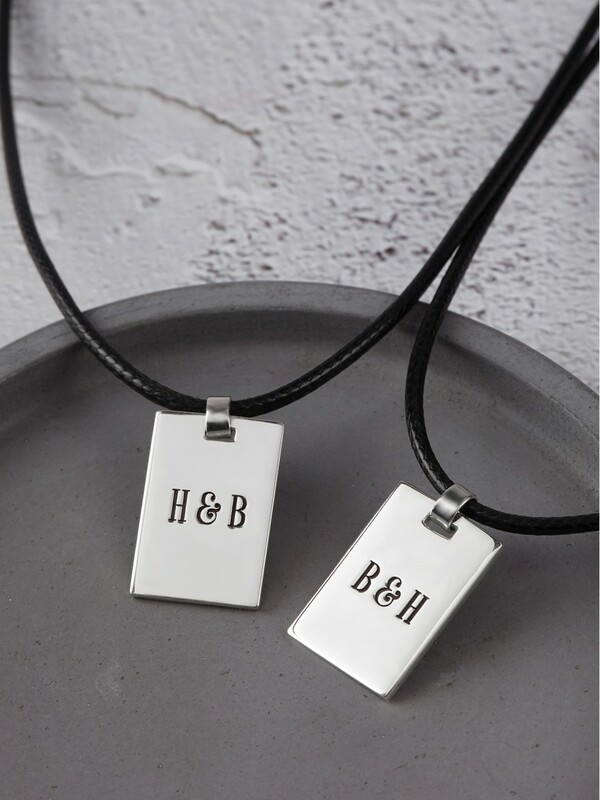 Made with top notch materials such as genuine leather and sterling silver, our custom necklaces for guys are the perfect gift for Valentine's Day and anniversary. 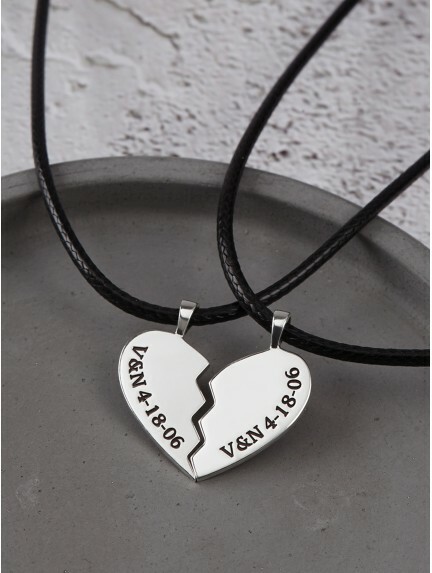 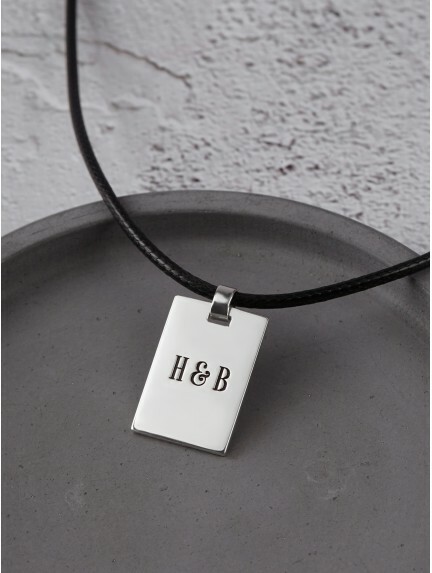 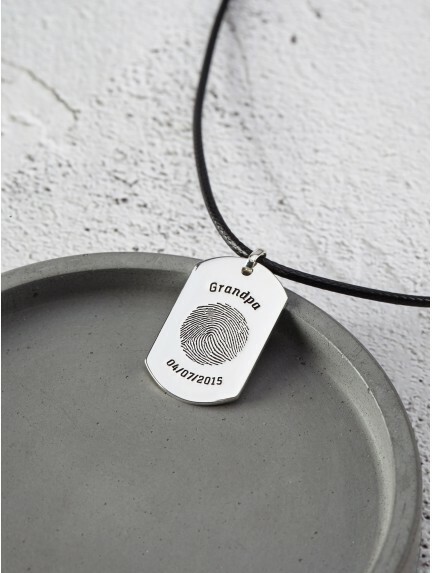 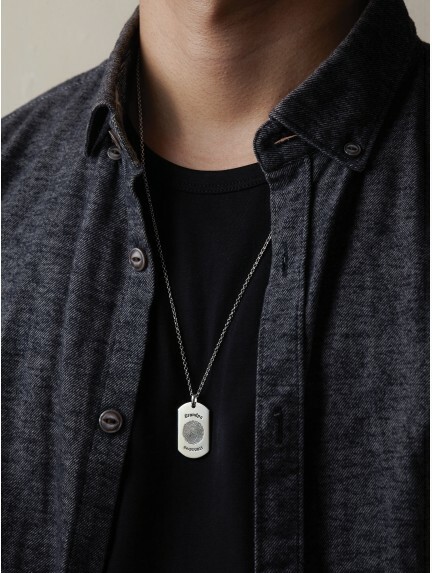 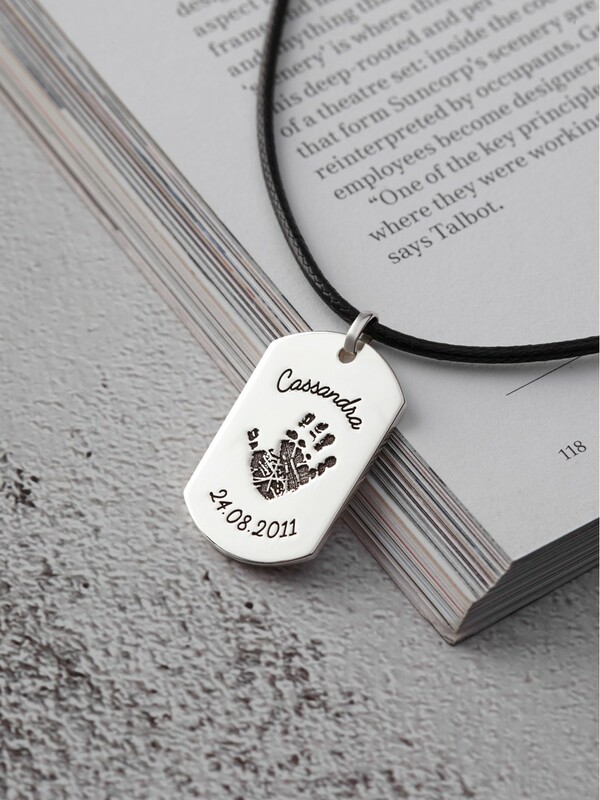 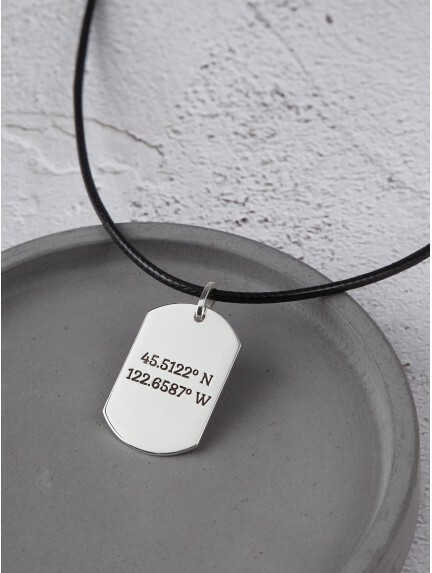 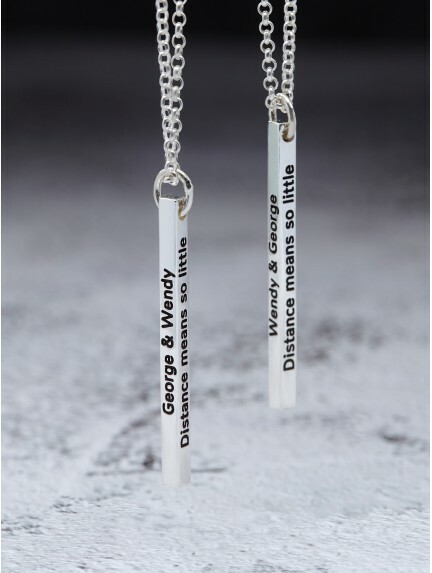 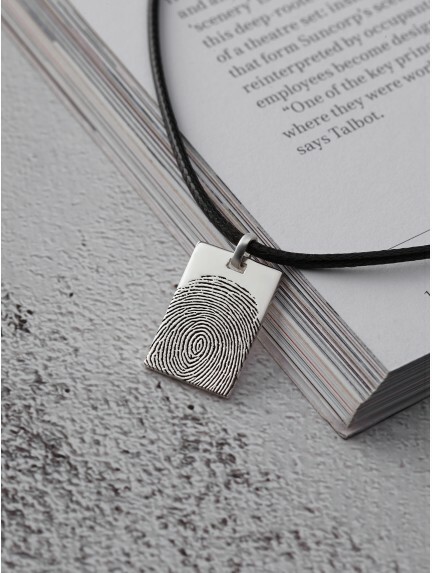 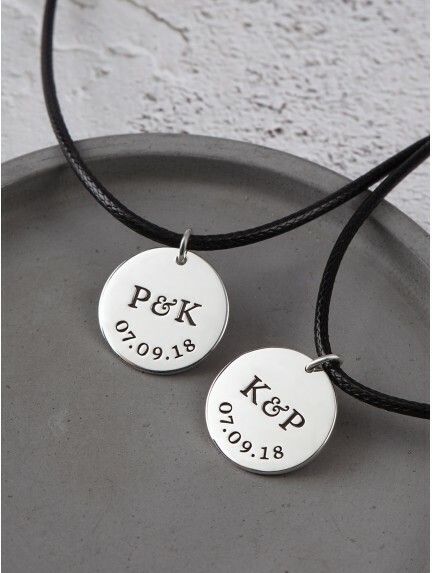 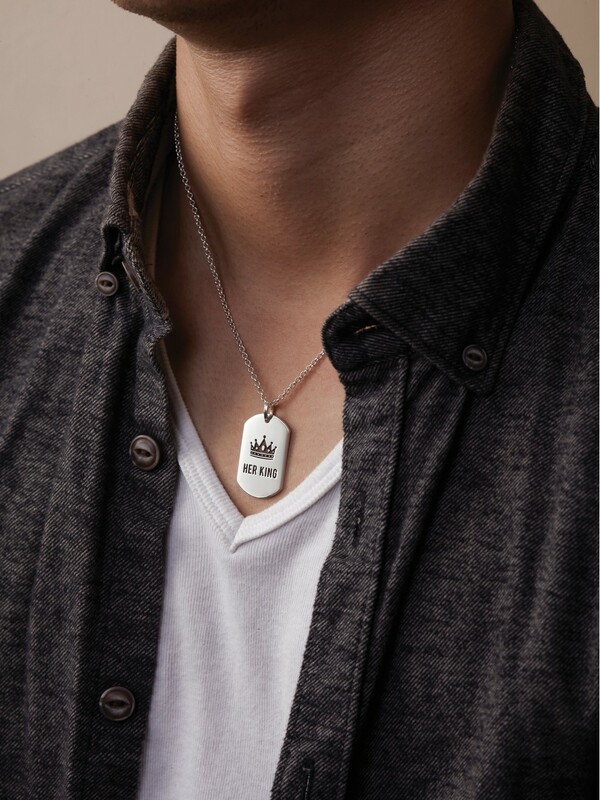 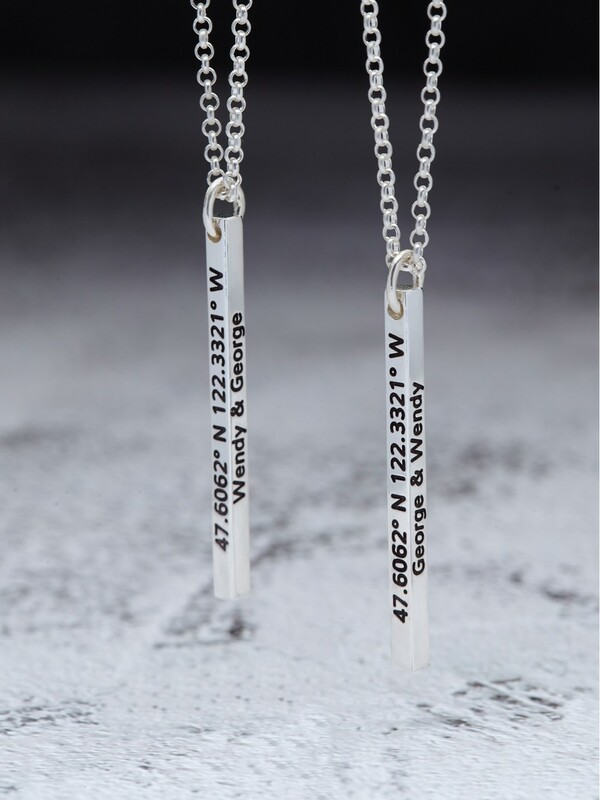 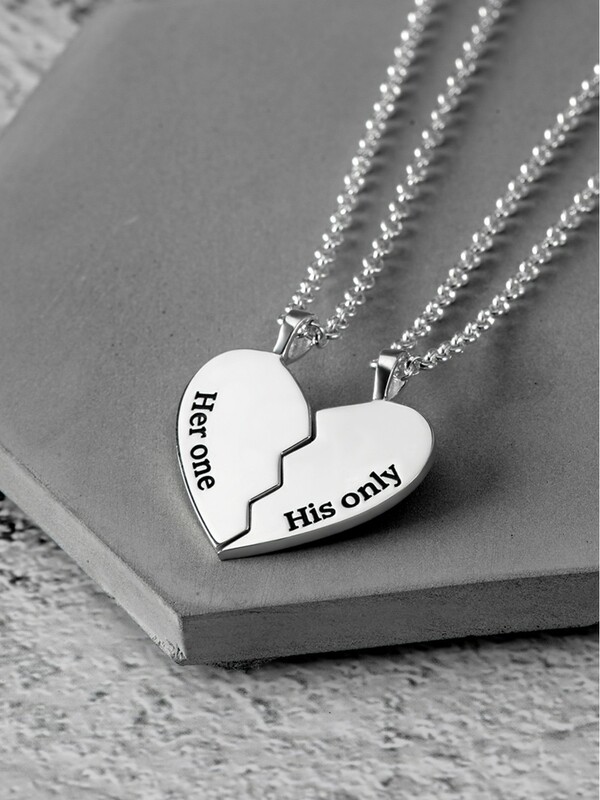 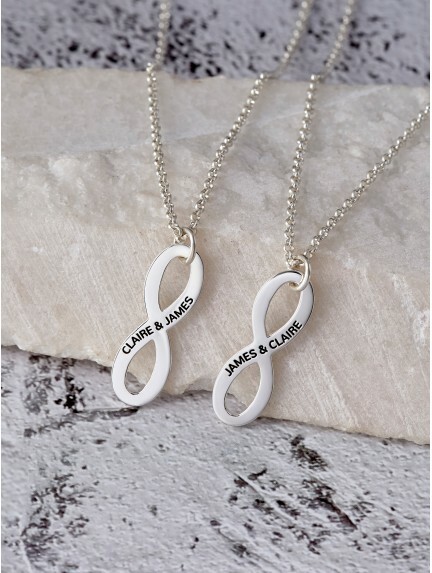 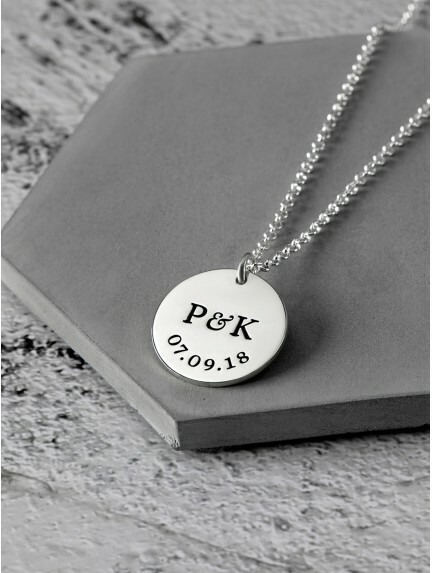 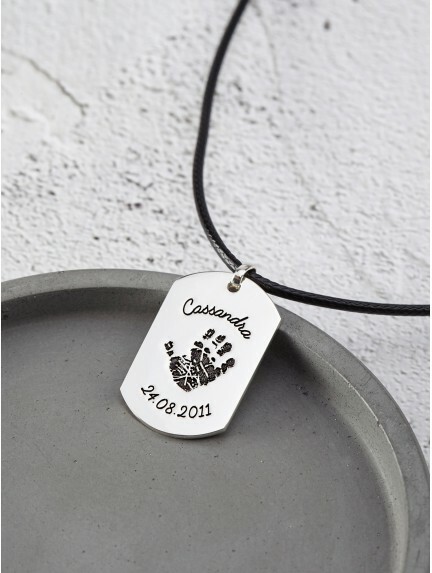 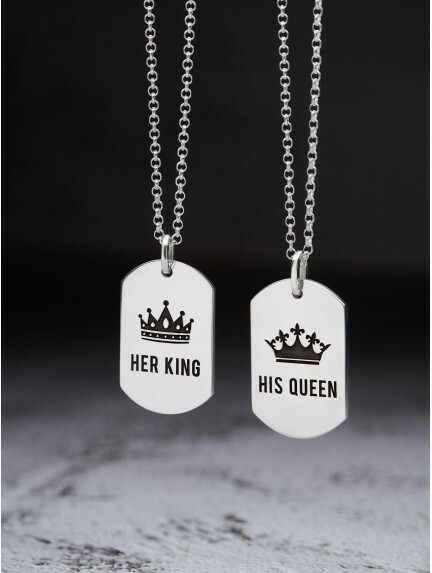 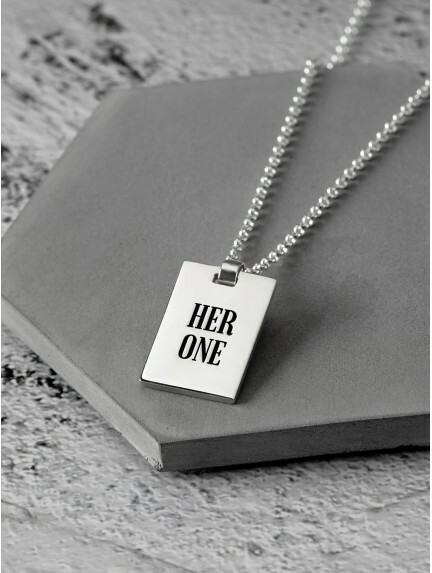 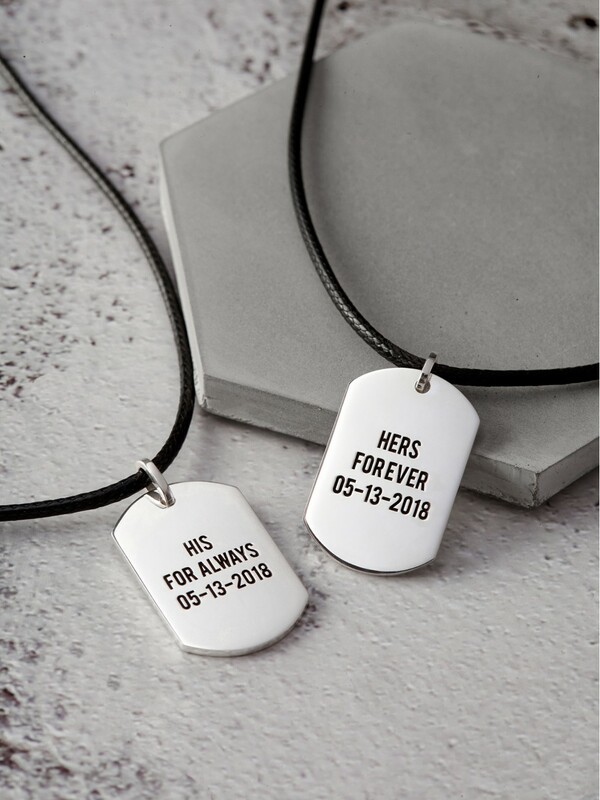 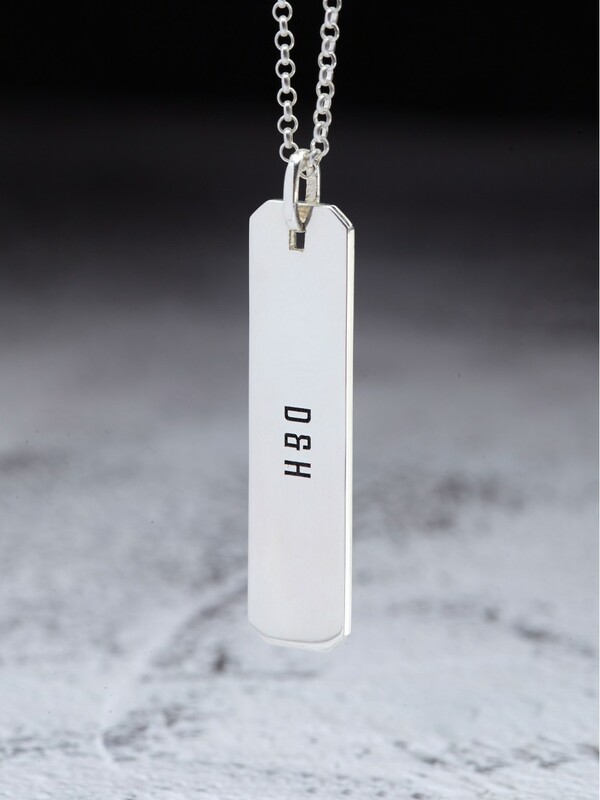 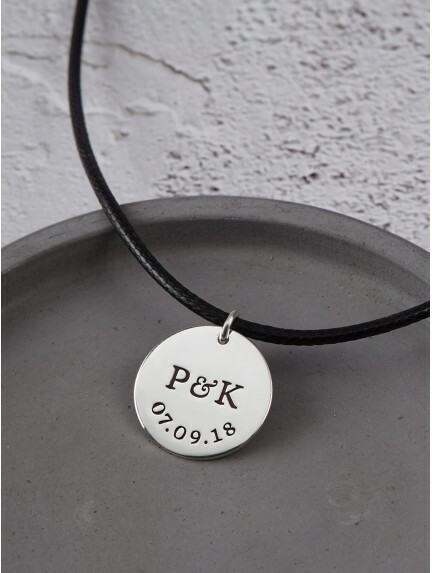 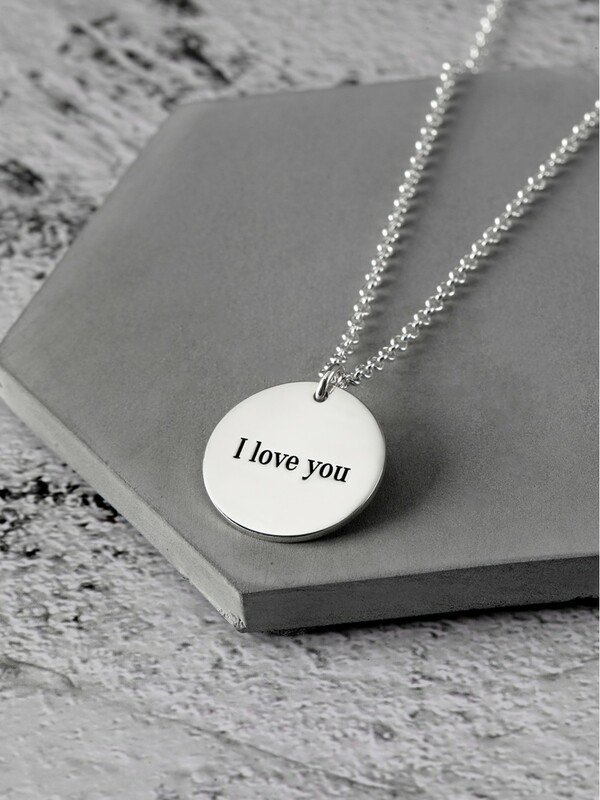 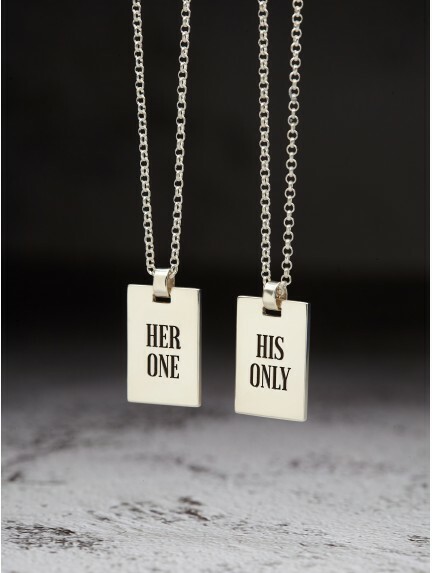 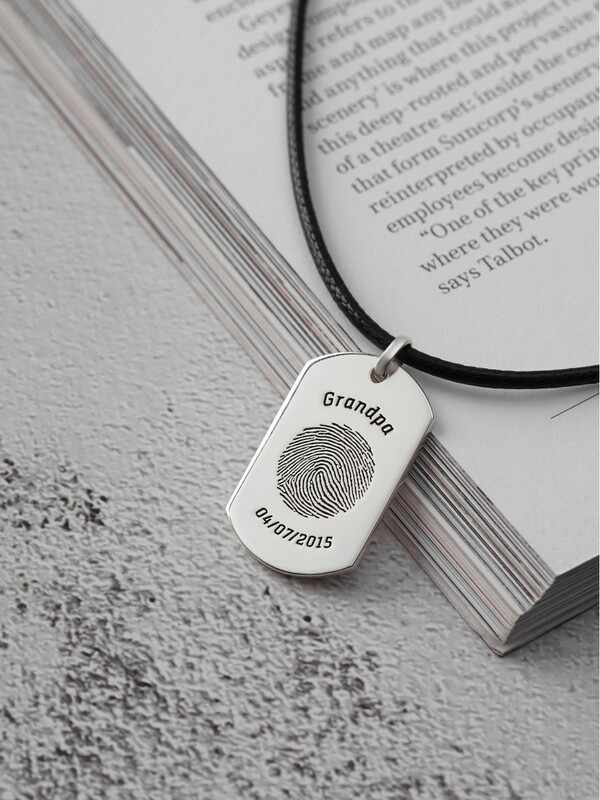 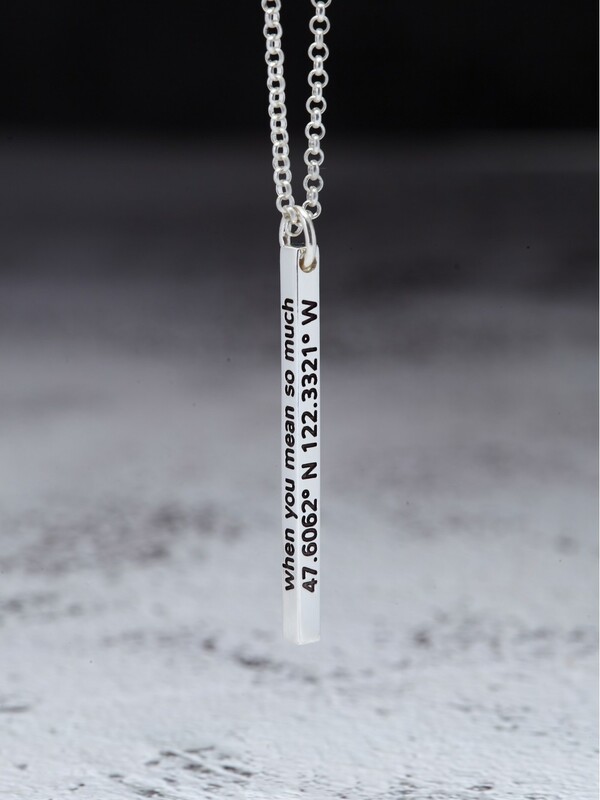 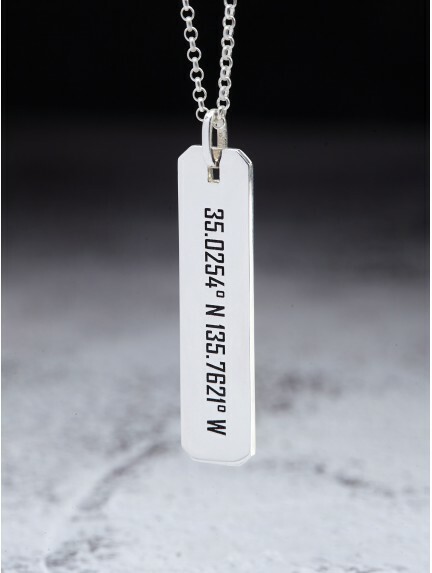 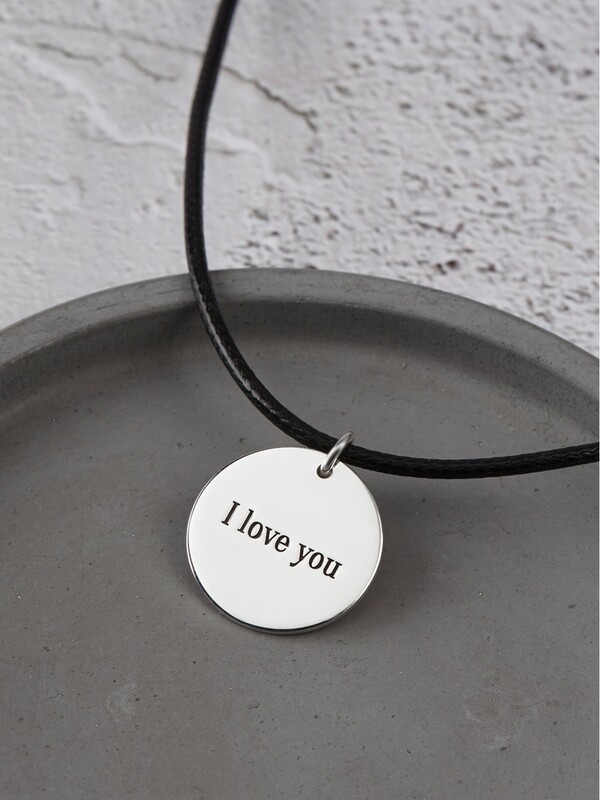 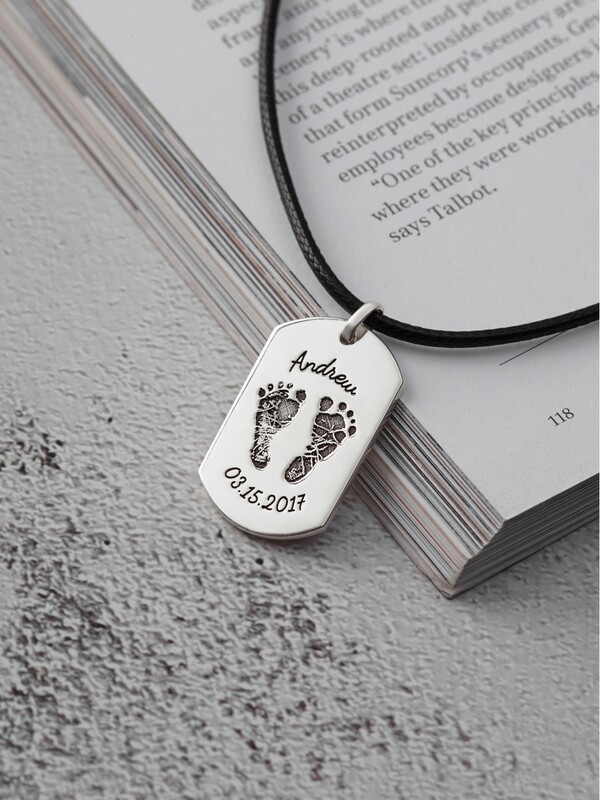 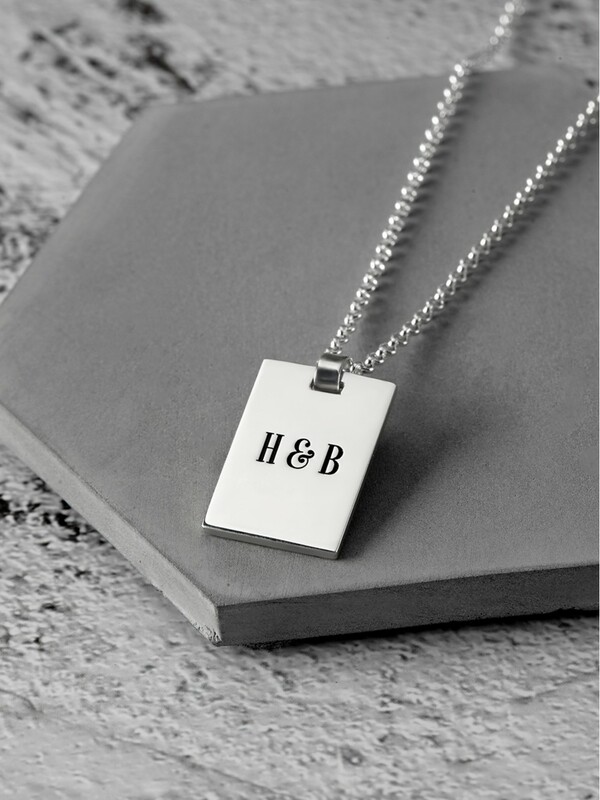 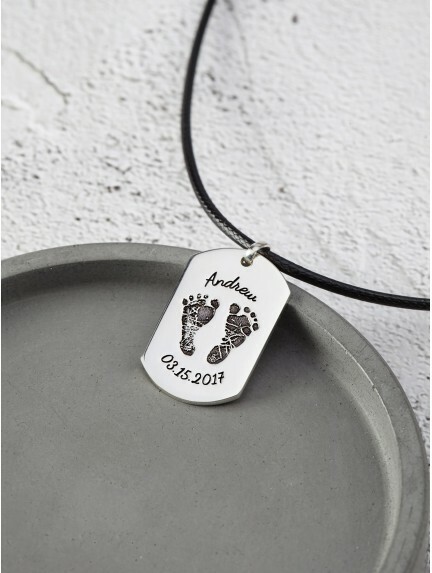 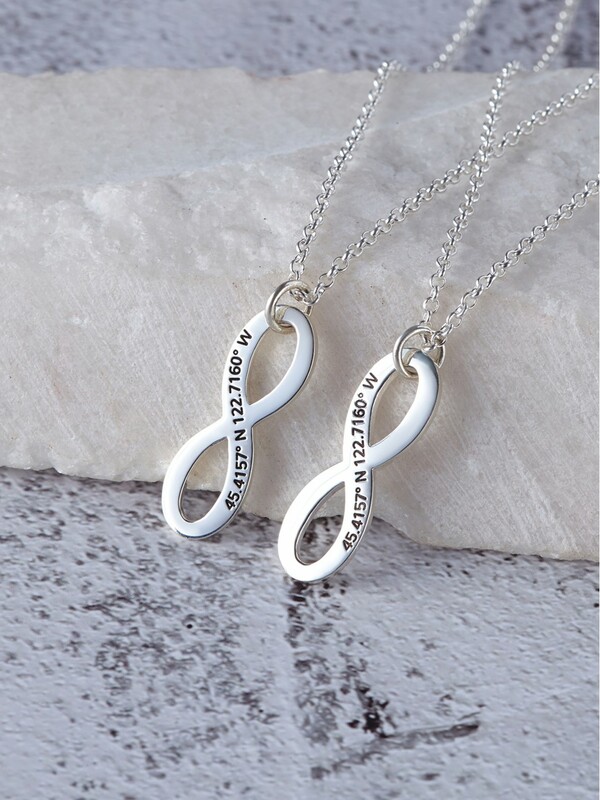 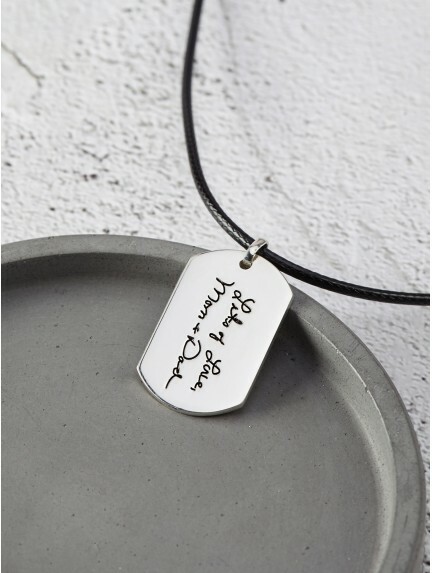 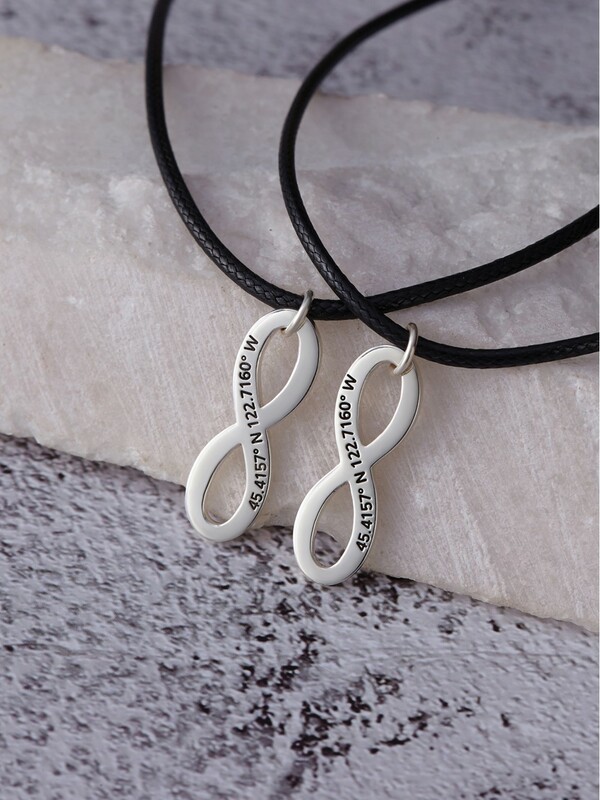 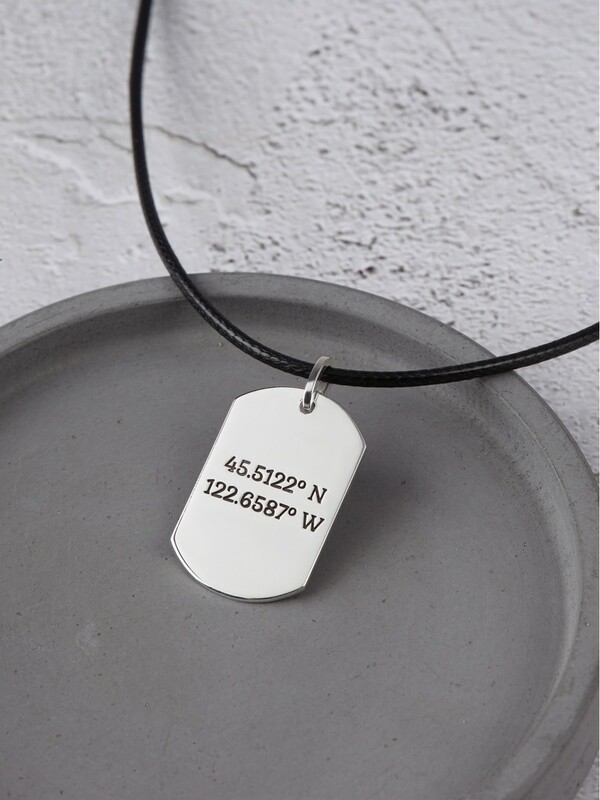 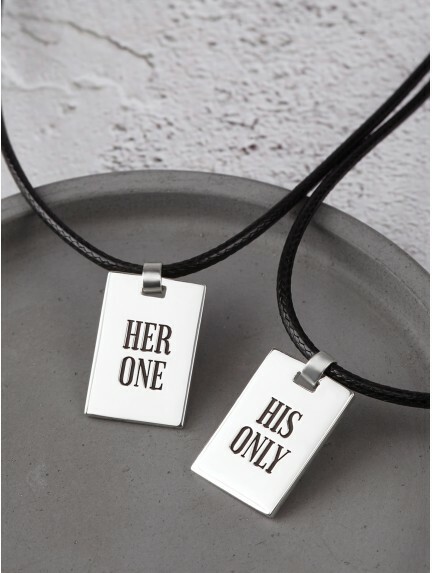 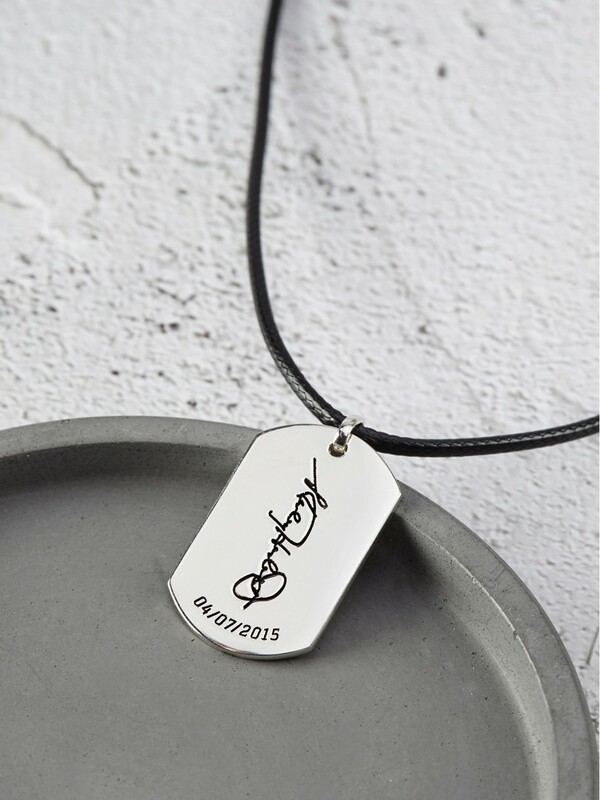 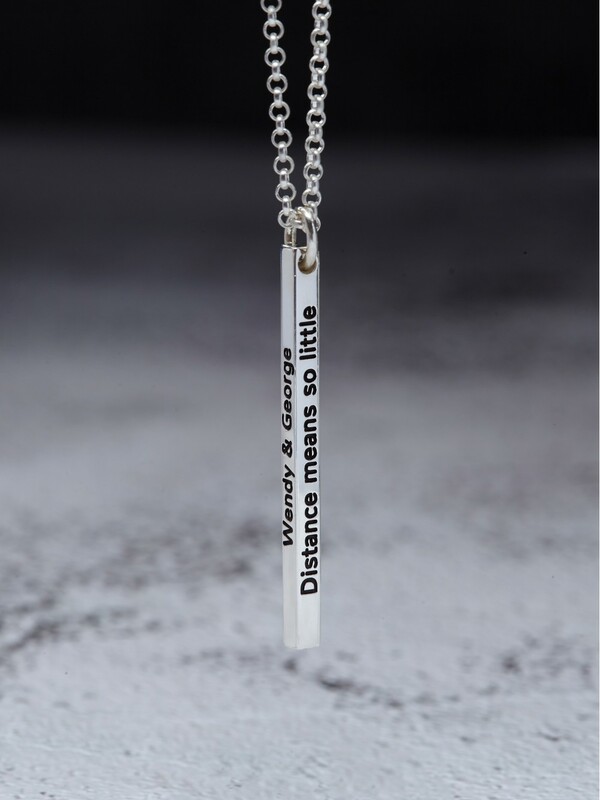 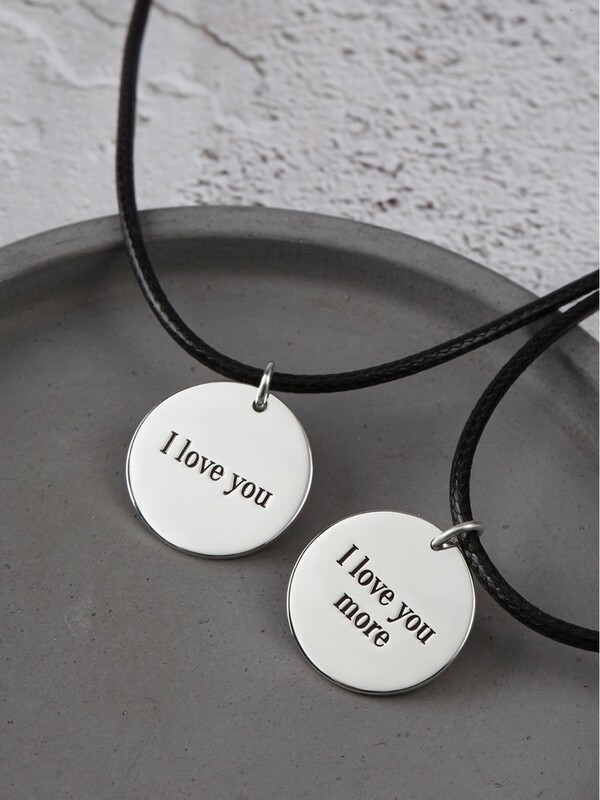 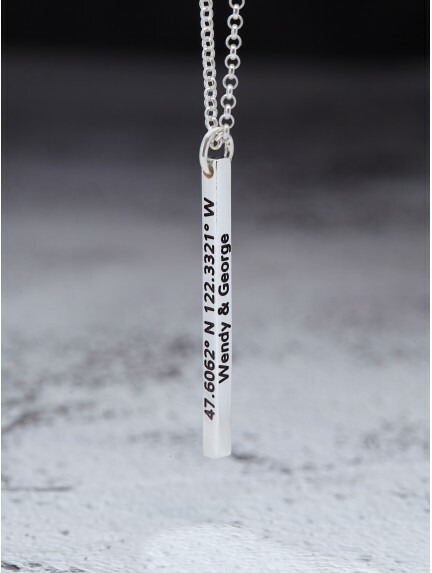 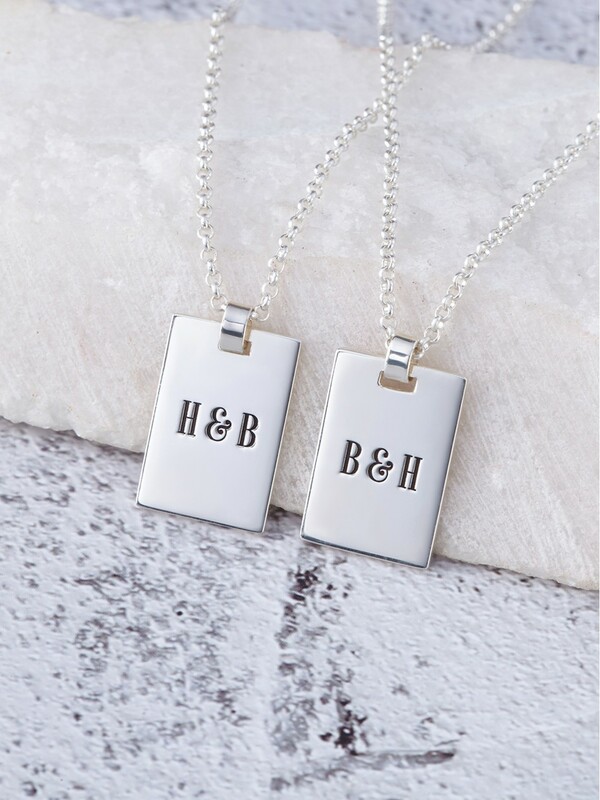 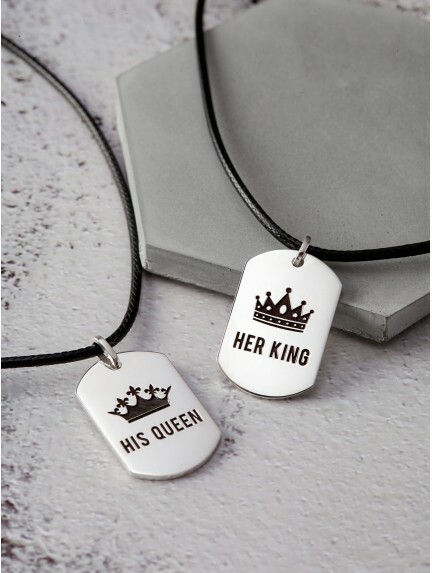 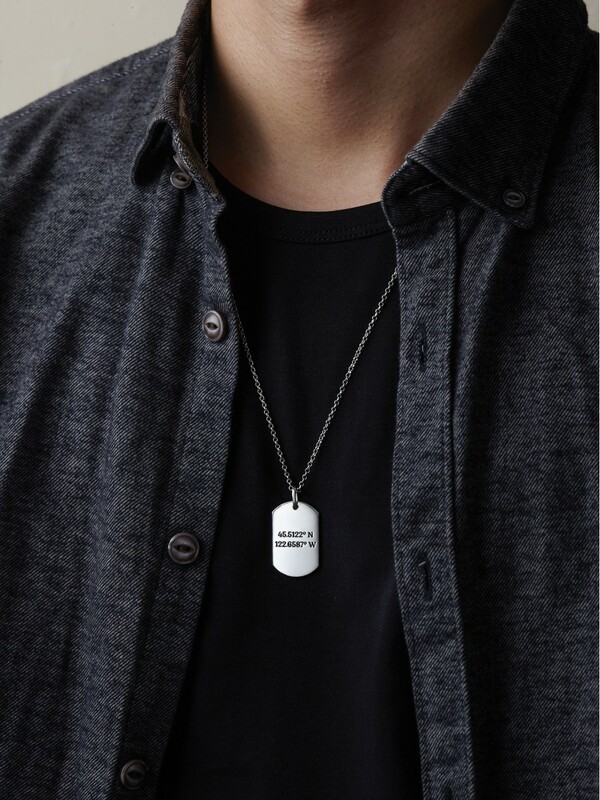 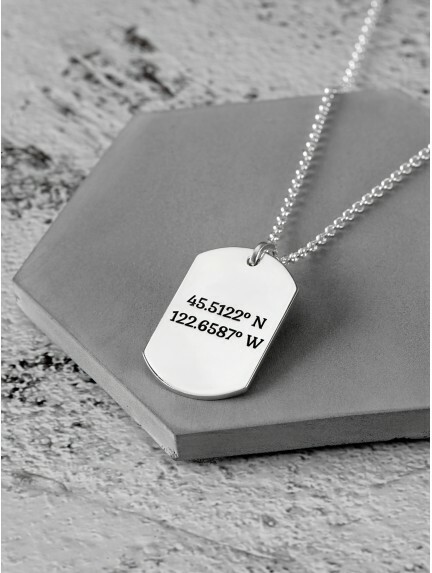 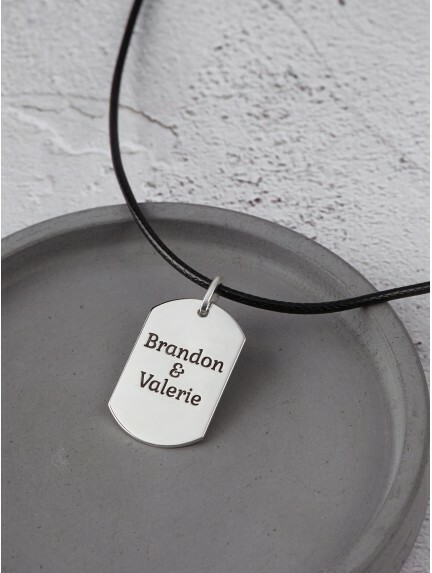 Choose a men's personalized necklace design from our wide selection, and engrave it with anything you want from simple couple names, dates to your fingerprint or handwriting.